to improve the outcome for kids. 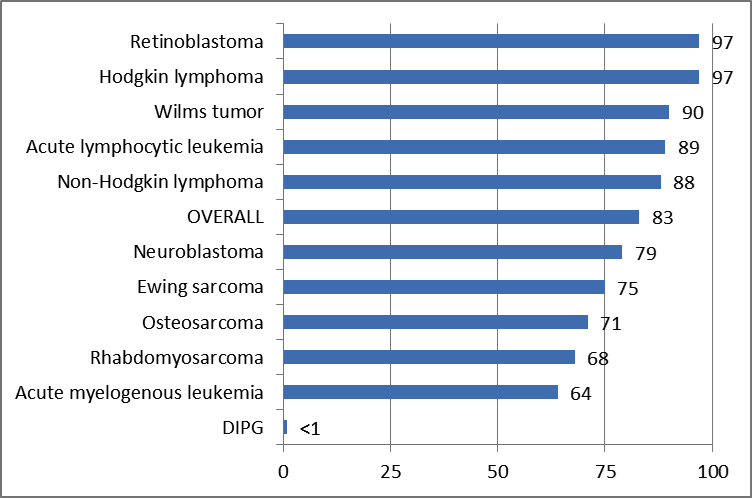 Children with DIPG continue to suffer from little to no clinical improvement in overall outcome despite the significant number of DIPG clinical trials generated to date. The persisting standard of DIPG care is radiation, which is palliative in nature, and then a consideration of various single drug administrations or radiation + clinical trial. We believe kids have the right to access the best possible treatments, not just those that are advertised by brand name hospitals, because there have been 200+ clinical trials to date without having any impact on overall survival. The medics, the medical system and the information provided by past and present parental sources have been failing to change the outcome and have thus failed our kids to date. The persistent statistic of mean overall survival at 9.5 months for the last 60 years doesn't lie. 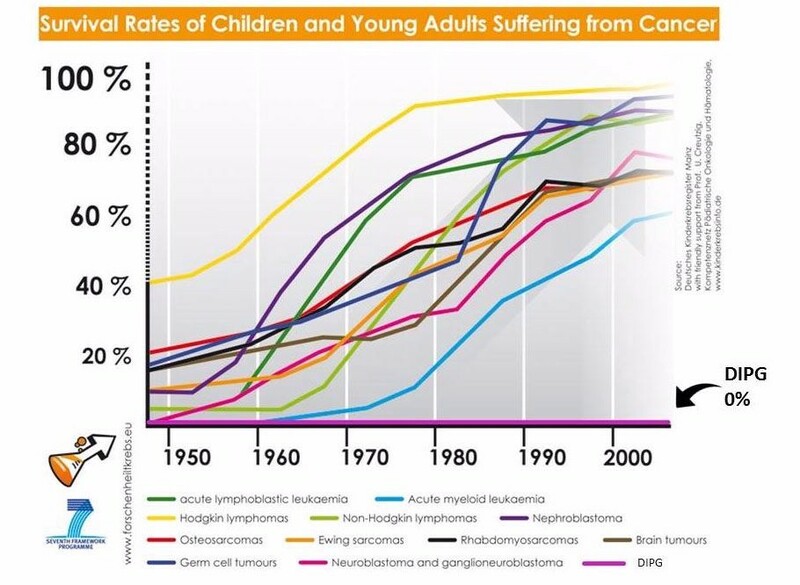 There has been a significant reticence to treat children with DIPG with a multimodal and multi drug approach despite the almost universally inevitable decline and death of these children on single drug treatments. Parents equally continue to choose the same pathway to a continually morbid outcome. Upon diagnosis of DIPG, traumatised parents are thrown into a wholly unfamiliar medial system that thye have been taught to revere, and forced to take immediate decisions about the pathway of care, based on the treating physicians' probable limited knowledge about this "super orphan" disease and in the face of their 100% failure rate to treat it with any success. DIPG-TAC has the leading DIPG physicians, operating at the leading treatment clinics for DIPG in the world. Why? We know why, and we are here to help. Our goal is to help children with DIPG obtain the most intelligent therapeutic guidance to what is otherwise a vicious cycle of loss aided by a fault ridden medical process that has failed to prioritize the saving of life over and above paid research and single drug obsession and zeal. To find out more about how DIPG-TAC can help you and your family, please reach out to one of our advisors.